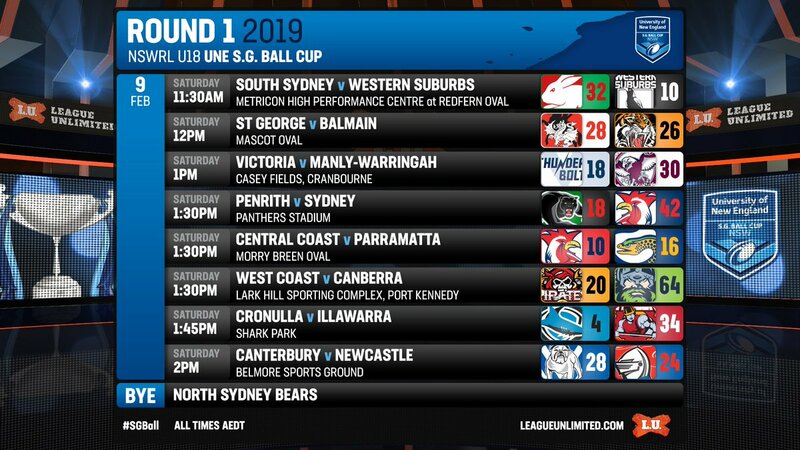 RELATED: See the full list of 2019 UNE SG Ball Cup Draw and Results. North Sydney Bears had a bye this round. RELATED: Click here to view the current UNE SG Ball Cup ladder.